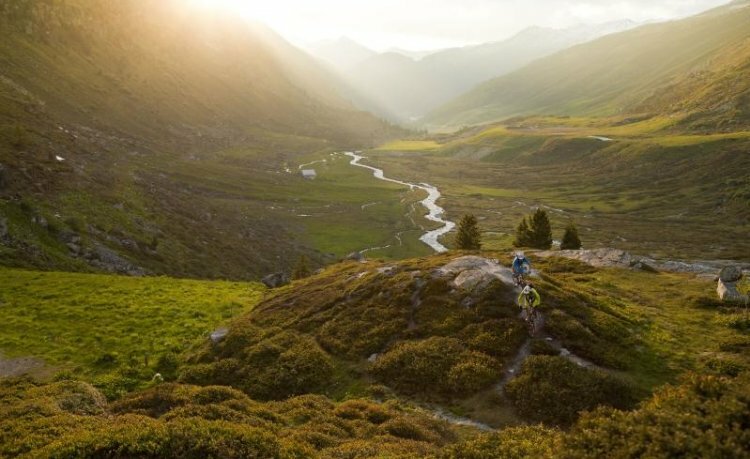 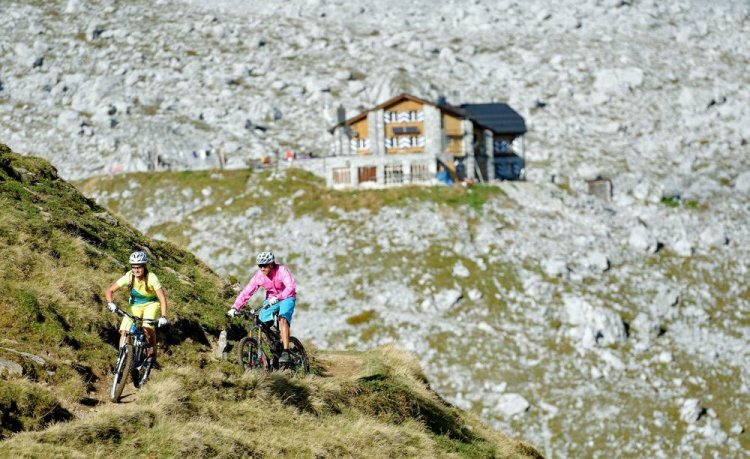 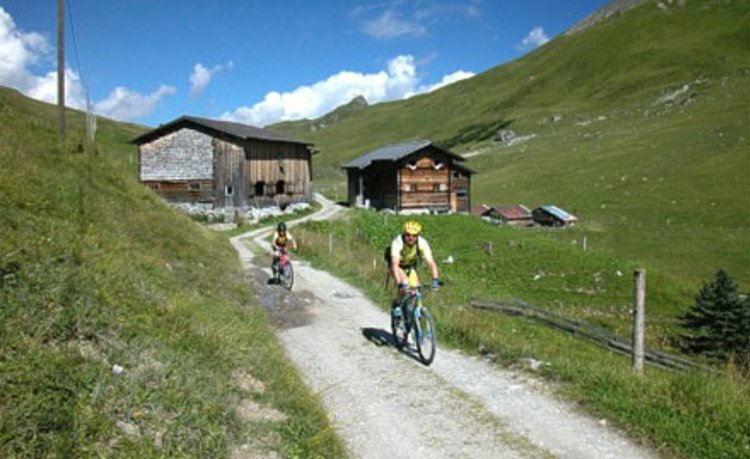 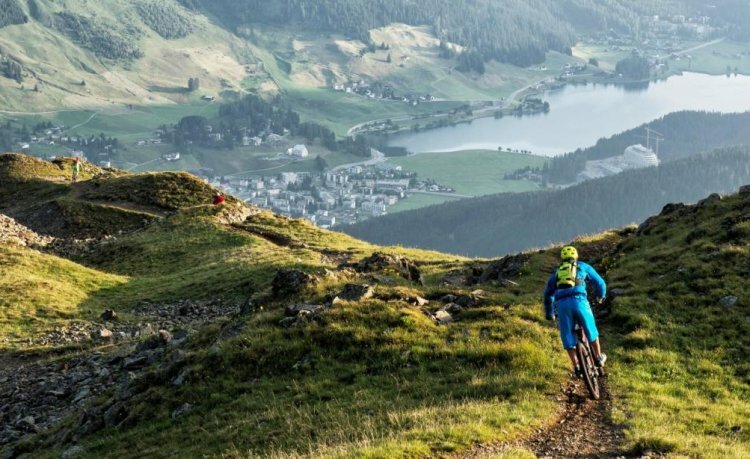 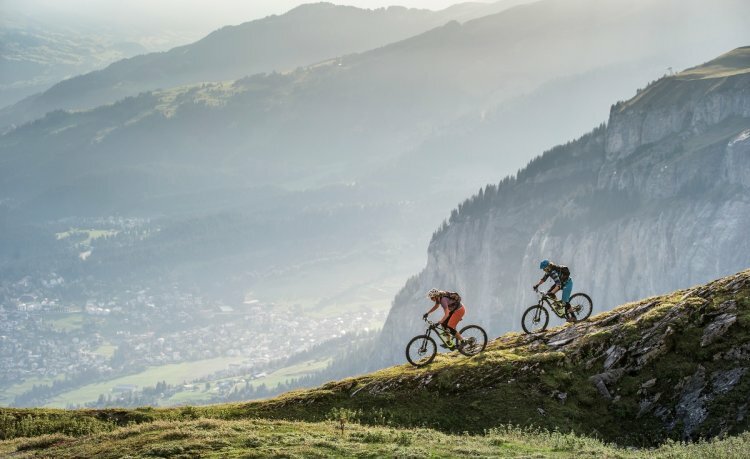 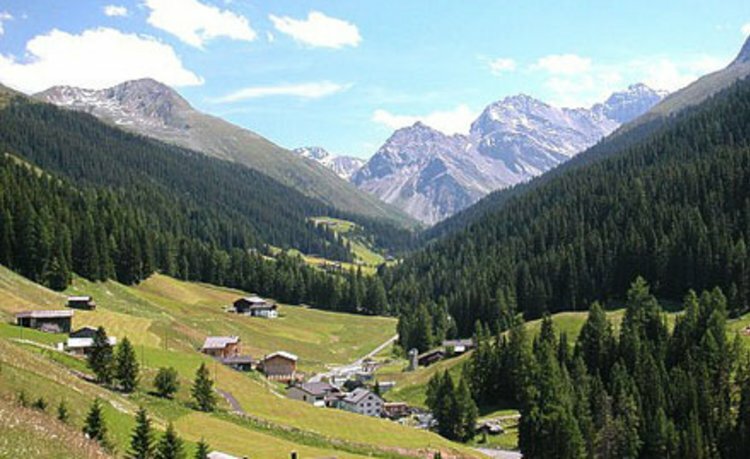 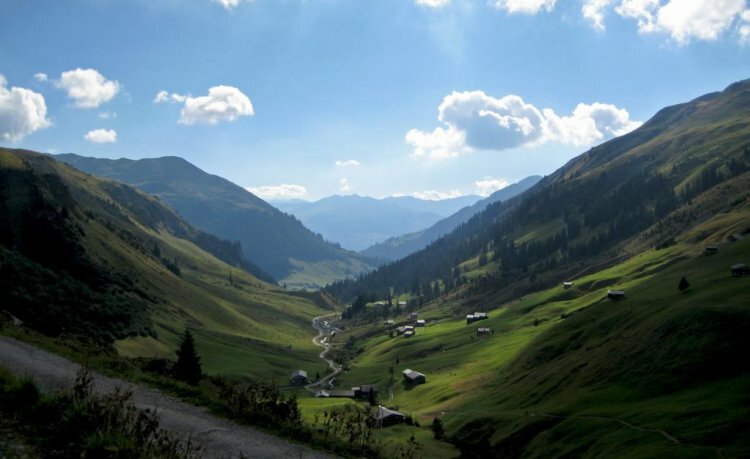 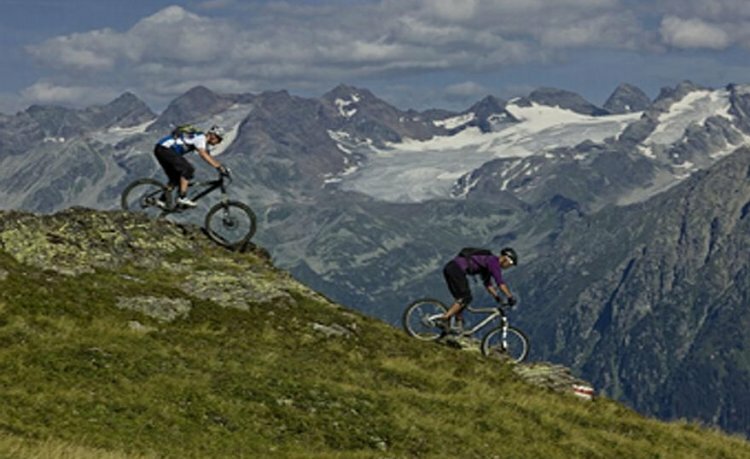 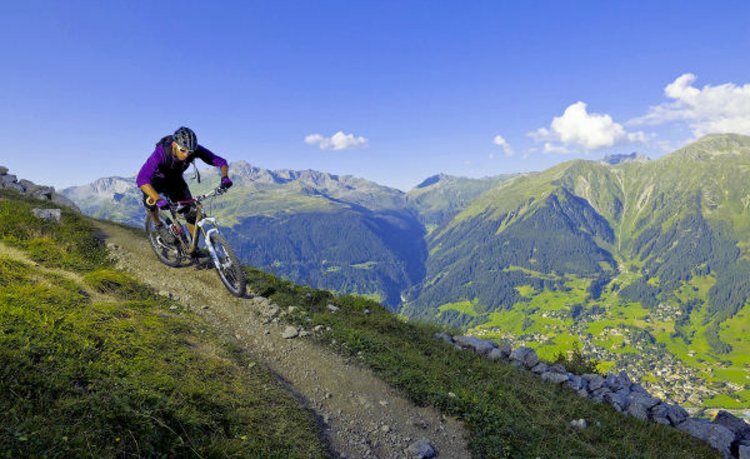 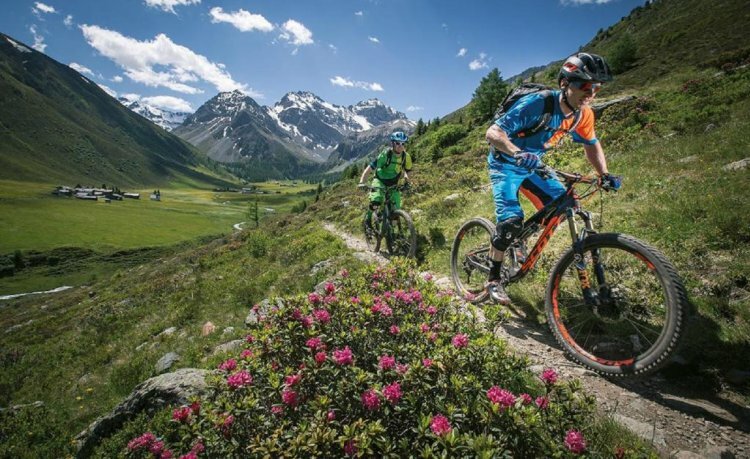 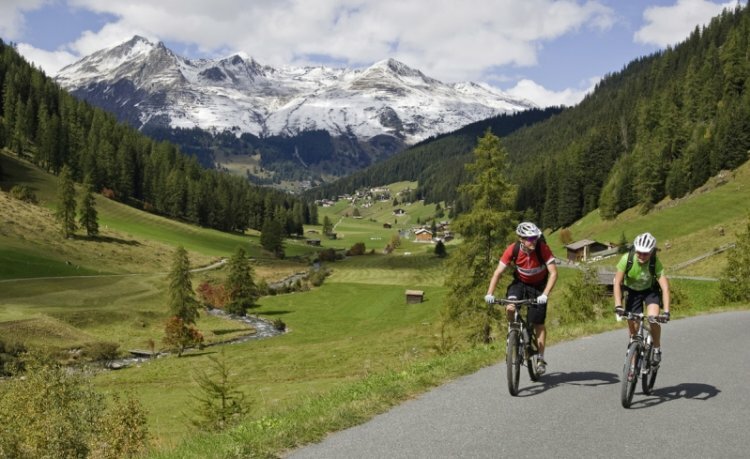 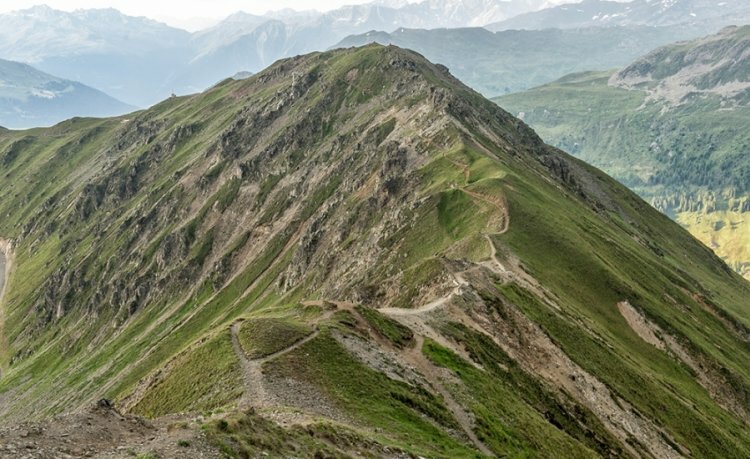 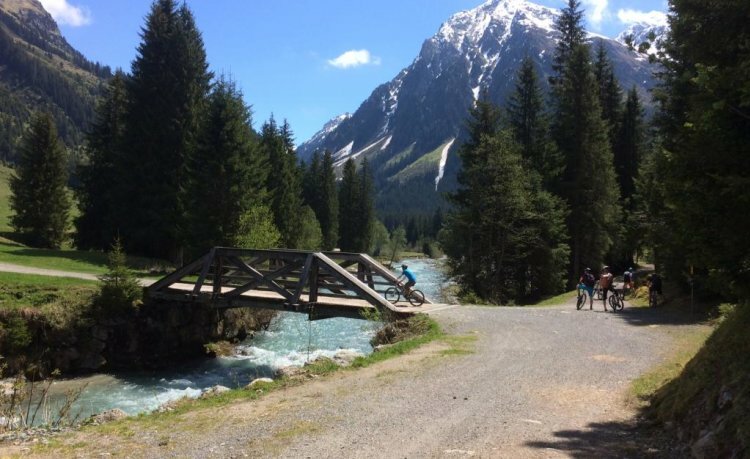 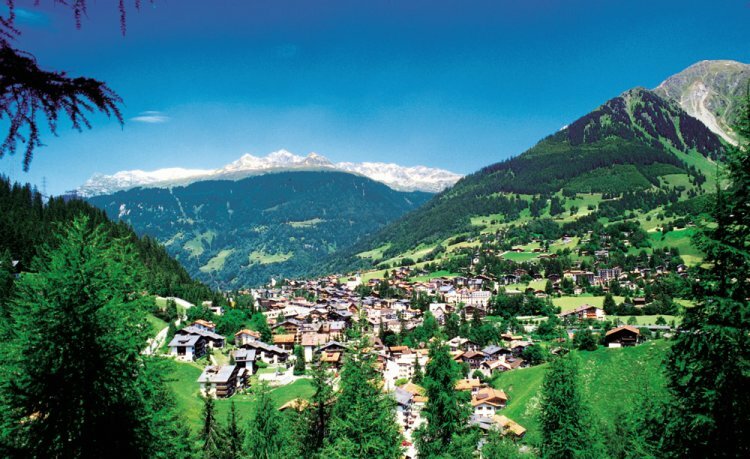 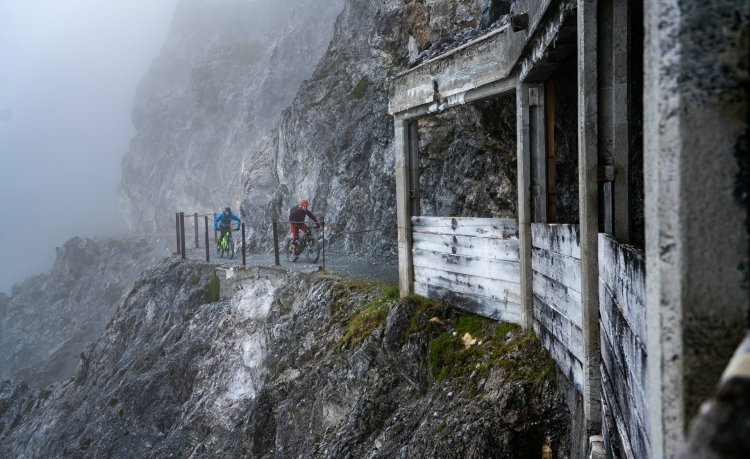 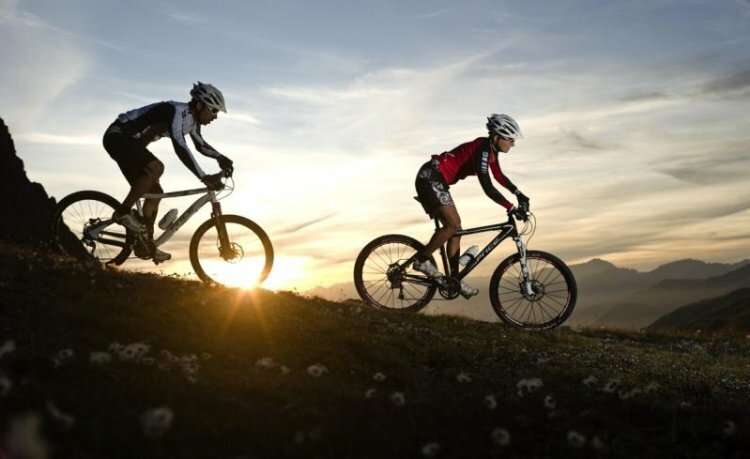 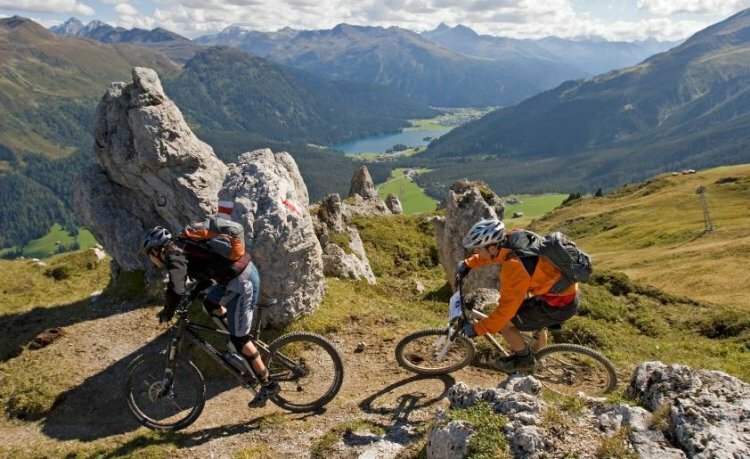 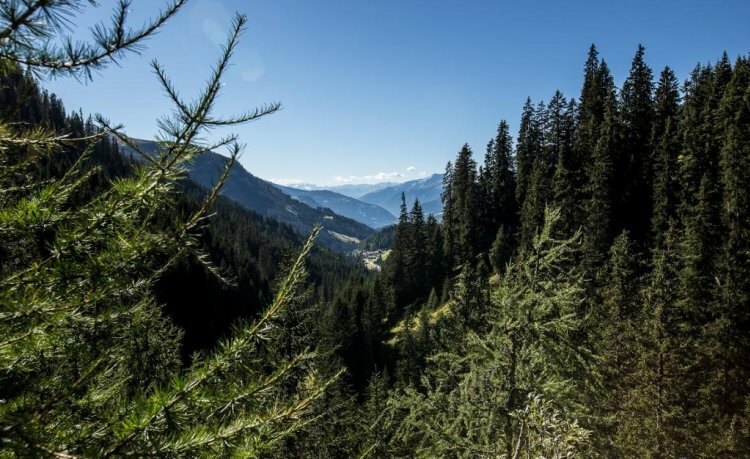 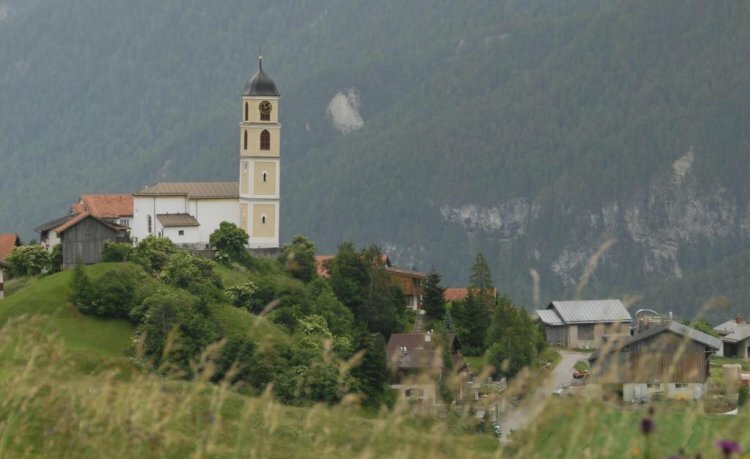 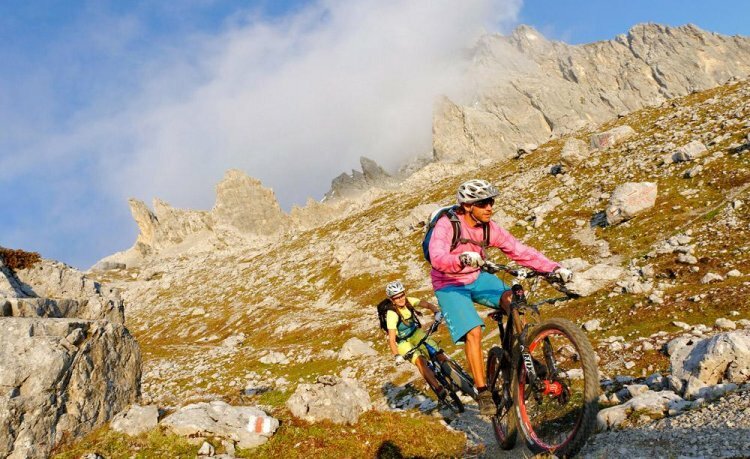 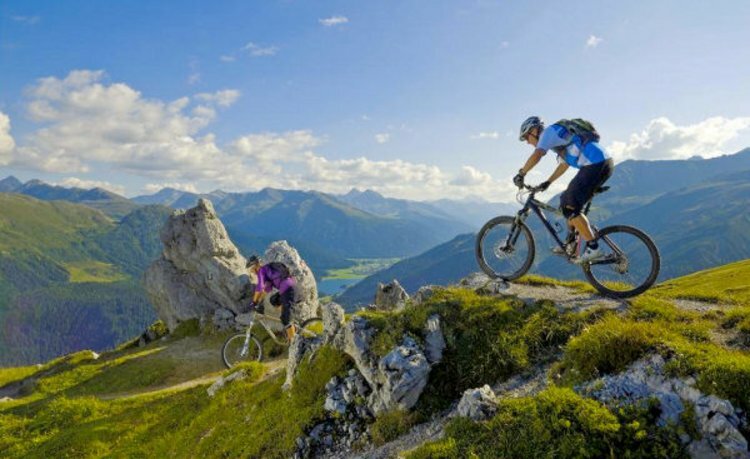 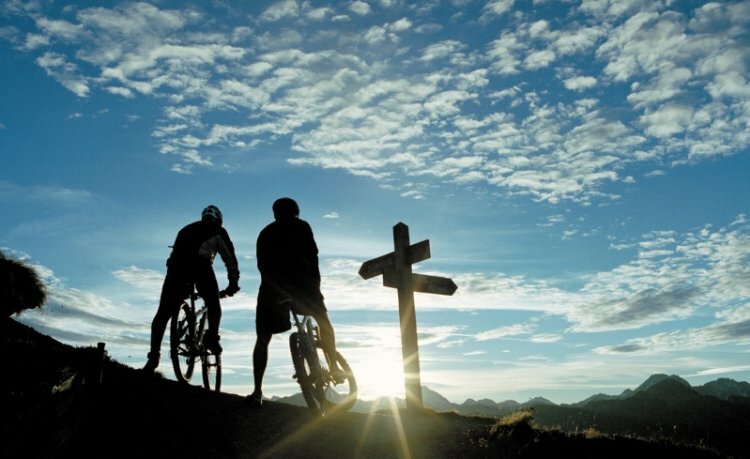 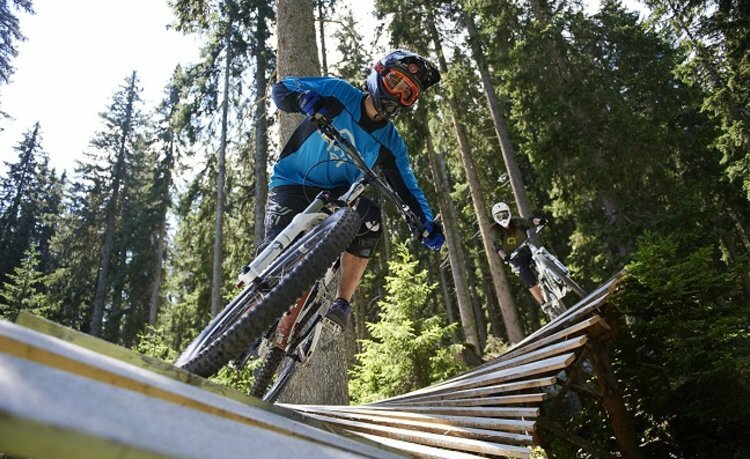 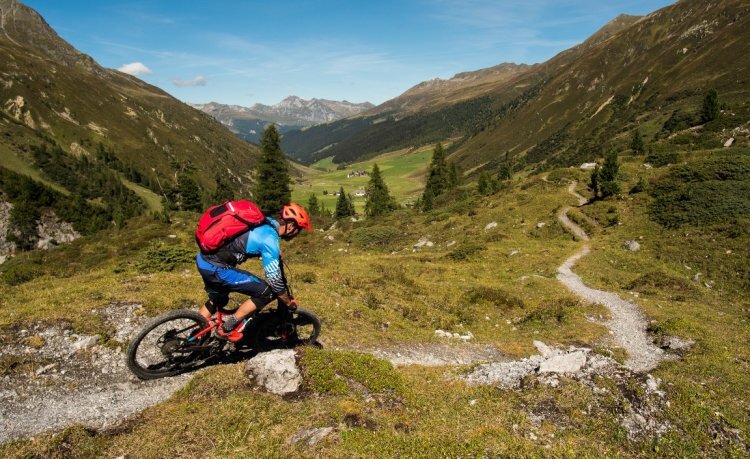 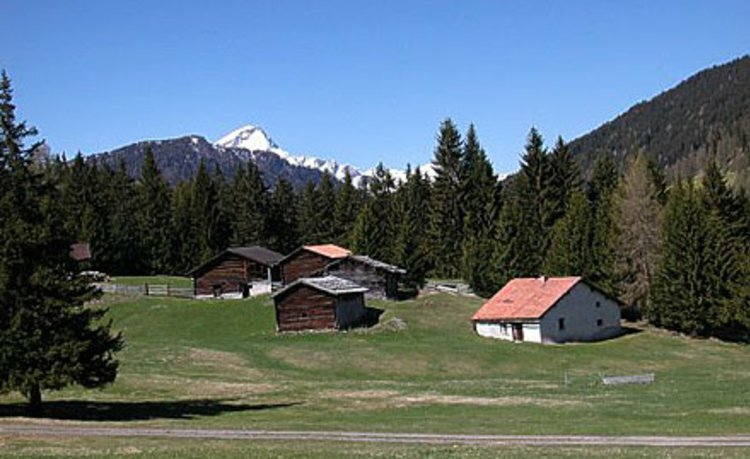 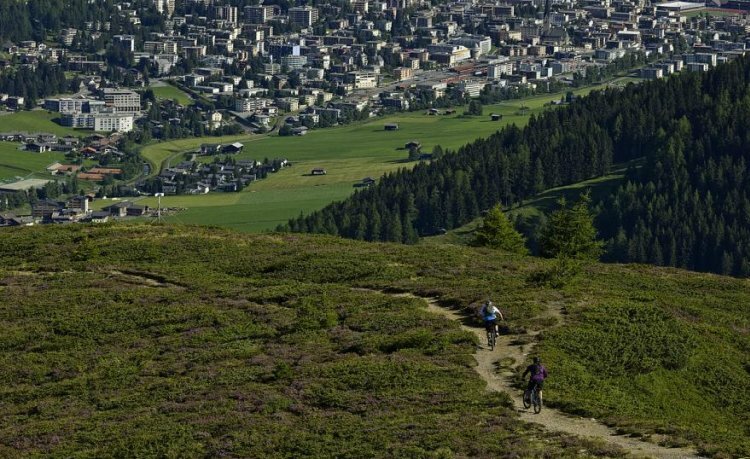 Whether free-flowing, ridden with obstacles or cosy along the valley: the bike tours in Davos Klosters are varied. 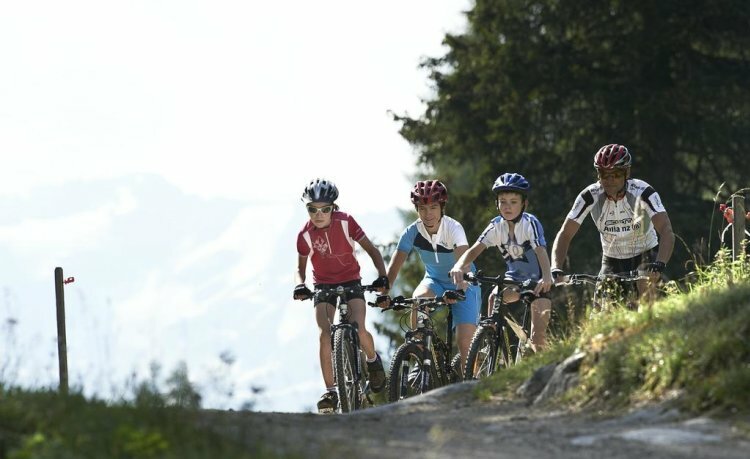 And offer routes for every skill level. 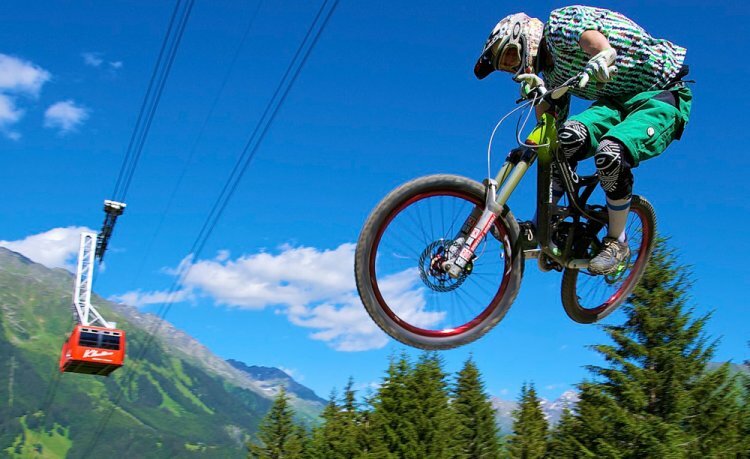 Simply filter, select and get started. 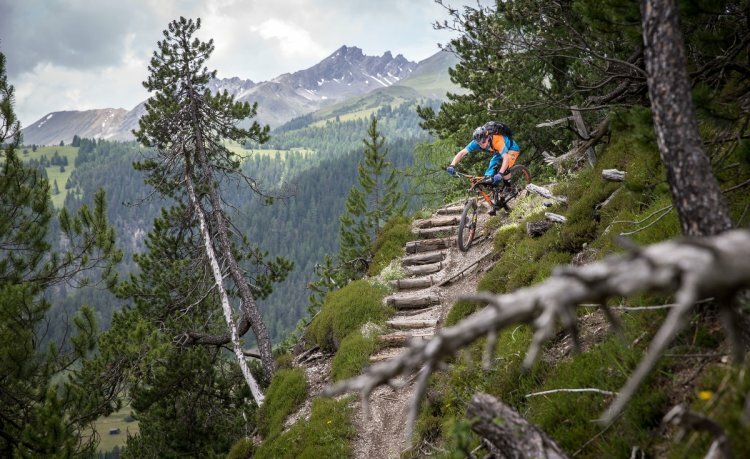 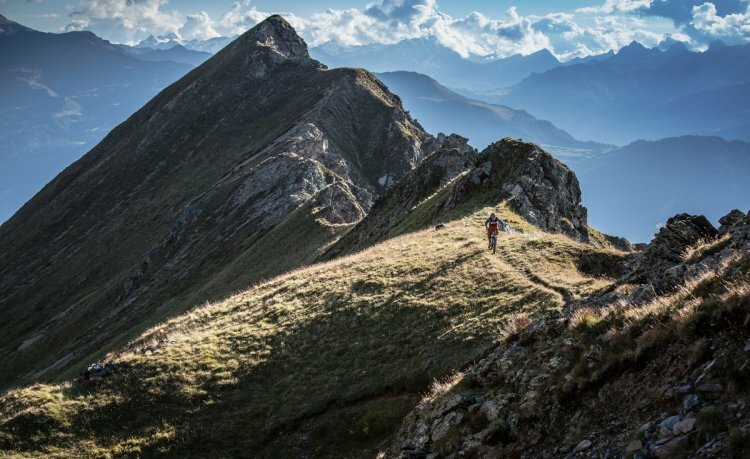 See you on the trails.